If there is one thing in this world that we will never forget to bring us with today wherever we go (including the loo), it is our smartphone. Just admit it, you feel like you’ve lost one part of your body when your smartphone is not with you. We get you. There’s so much that a smartphone can do for us today, so what’s better than using it to earn some extra cash or perhaps to win a new gadget? What? 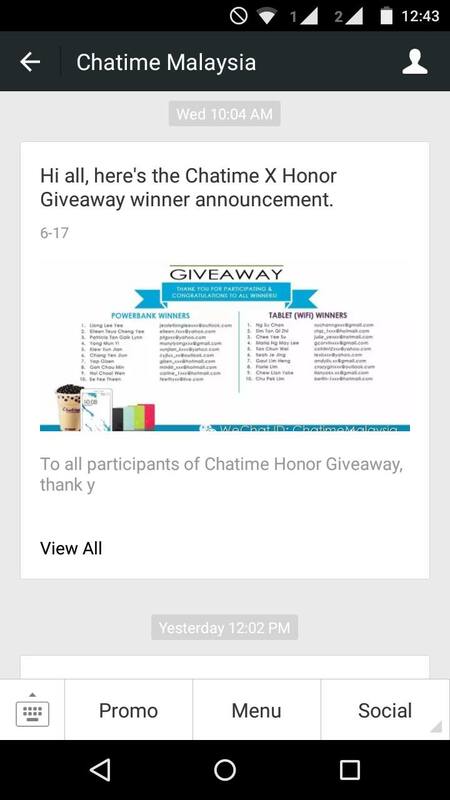 Essentially, LINE is a messaging app but get rewards from official LINE accounts. How? Follow the instructions posted by the official LINE accounts. Reward: Discount vouchers, gadgets and more. 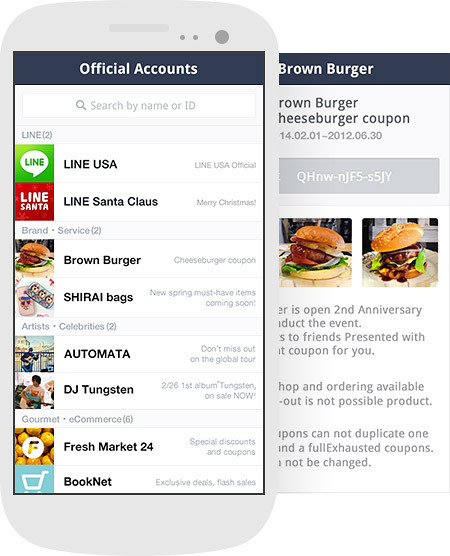 TIP: Add LINE EVENT to stay updated with all the current promotions or contests that is held on the LINE app. What? 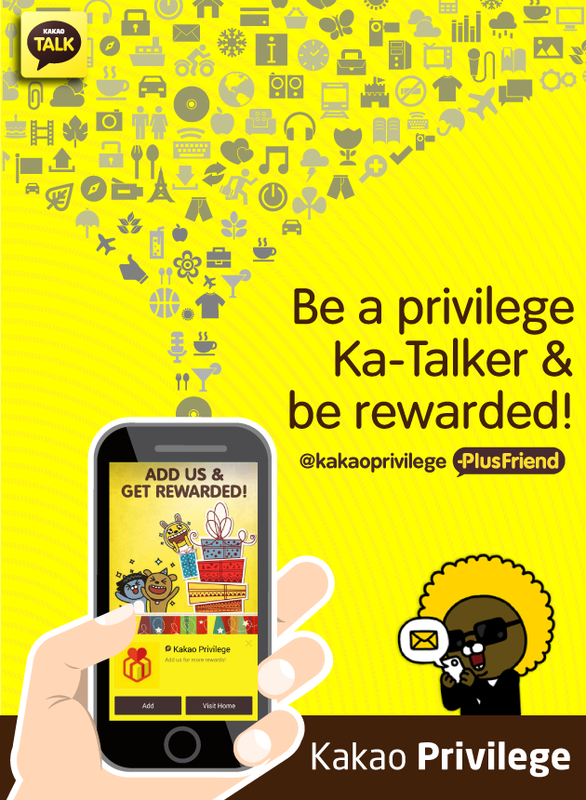 Similar to LINE, KakaoTalk also rewards its users through the app. How? Follow the instructions posted by the official KakaoTalk Plus Friend accounts. Reward: Discounts, cash giveaways and others. What? 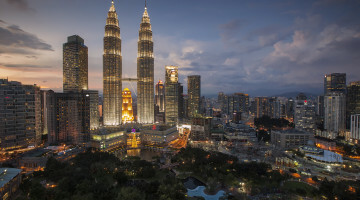 8Share is a private rewards club for social media users. How? Use the app to share “Specials” on your social media. Sign up here! Reward: Cash (directly into your local bank account), prizes like gadgets, gift cards and others. TIP: Switch on the notifications to be the first to know when a new Special is out. What? Another mobile messaging app that rewards users. How? Follow the instructions posted by Subscription Accounts. Reward: Gadgets, discounts, and others. What? MOBROG is a survey app. How? 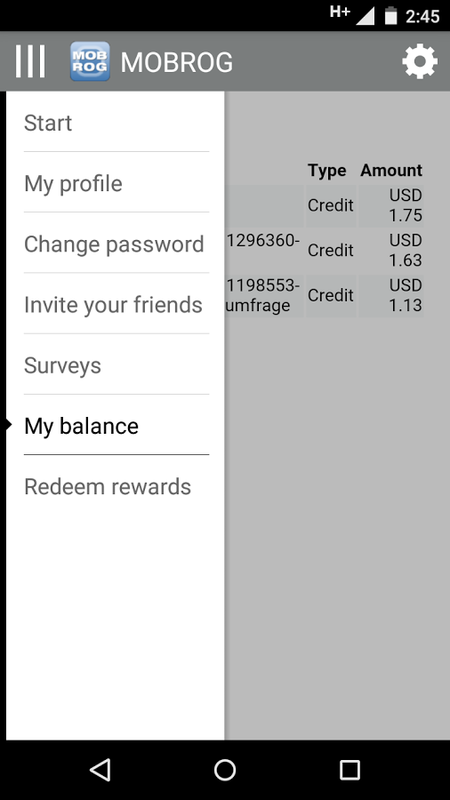 Answer the surveys available on the app. What? 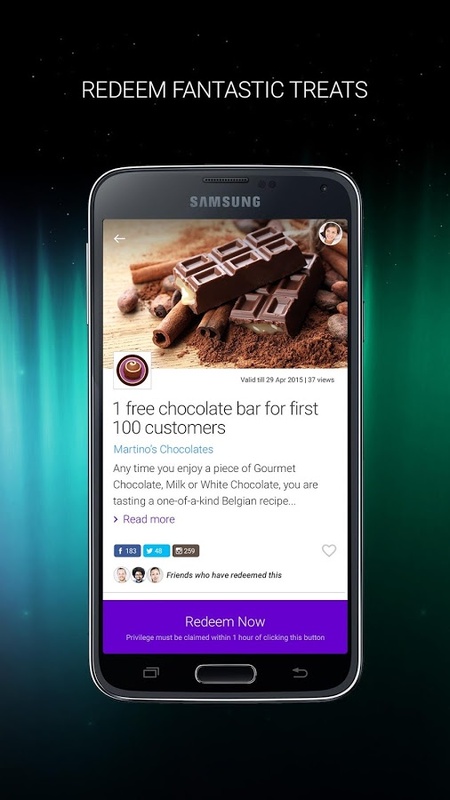 It is a reward app exclusively for Samsung Galaxy device users only. How? Redeem rewards using the app or flash the app to enjoy discounts/privileges. Reward: Exclusive passes/tickets, discounts, and others. 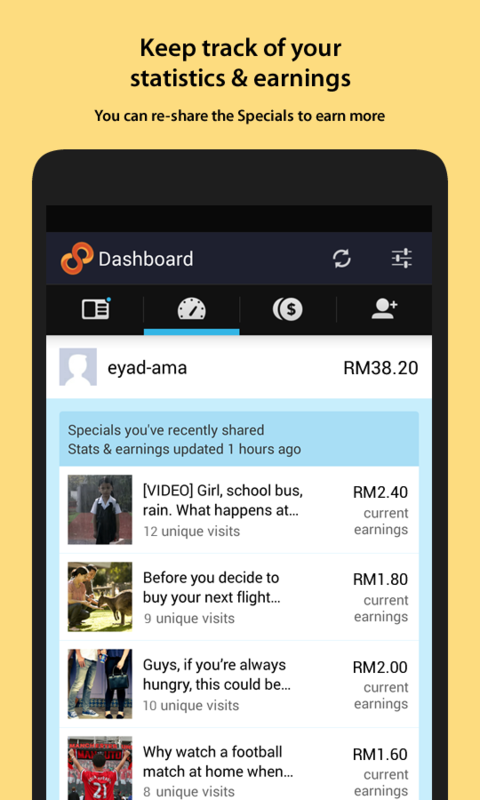 So there you have it – 6 mobile apps that can earn you money and rewards. Now you can really spend some time being productive in the toilet, as you do some big business with these 6 mobile apps (no pun intended :P). Also whilst your reading this be sure to join 8share & start getting rewards for sharing Cool Stuff. Follow us on Twitter: @8ShareMY and Instagram: @8Share for more awesome stuff! i was expecting something great in life and the future. may i create a post on 8 share?